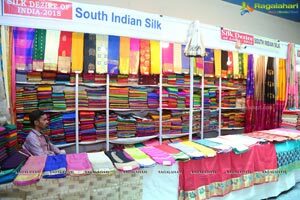 Hyderabad, June 2018: The artisan from shri ramachandra weavers co-op societies have come to Hyderabad to exhibit their ethnic weaves and traditional pure silk & cotton products in order to start of the festive season, with the theme, "Silk Dezire of India" at the NSIC Kushaiguda. 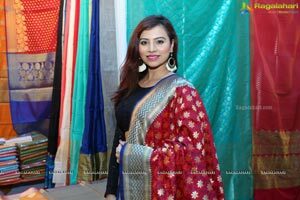 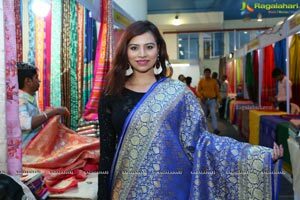 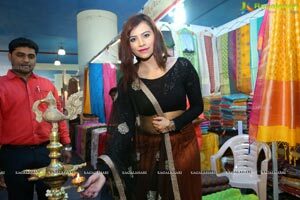 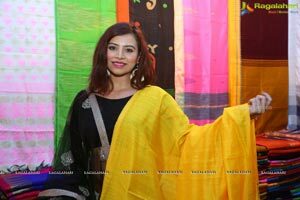 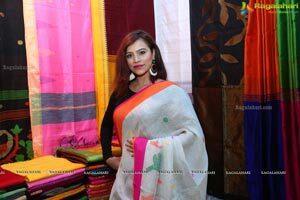 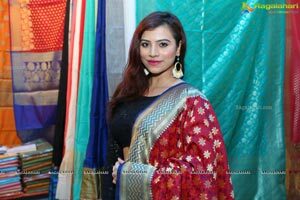 The Exhibition was formally Inaugurated by tollywood upcoming actress Priyanka Raman, on the occasion, said that Platforms such as this are required to reach out women looking for well-designed handmade cotton, silk wear & exclusive home textile, together under one roof. 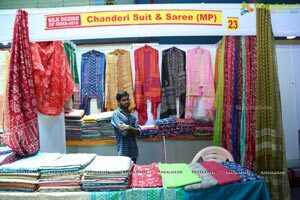 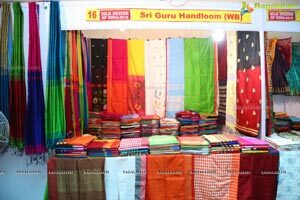 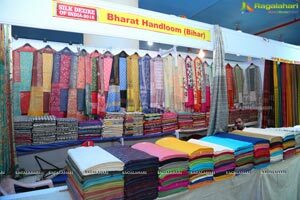 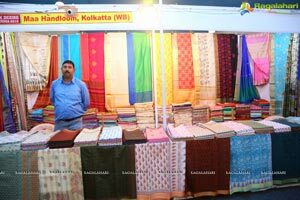 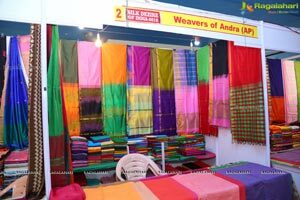 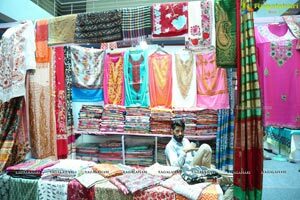 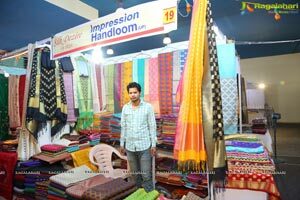 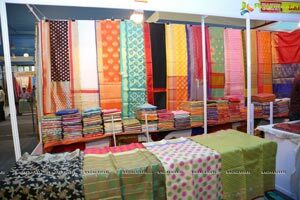 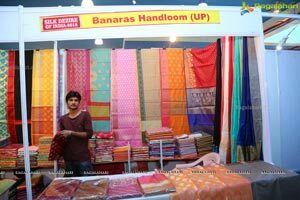 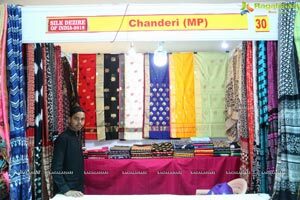 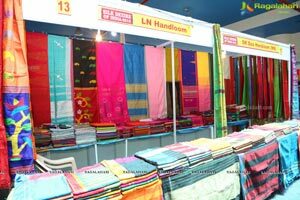 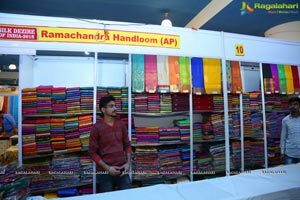 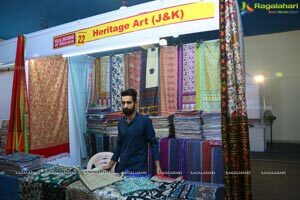 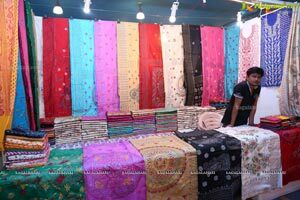 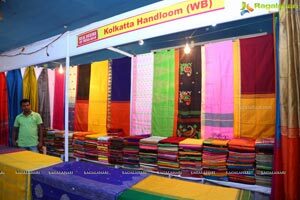 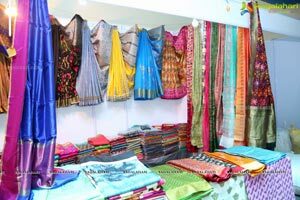 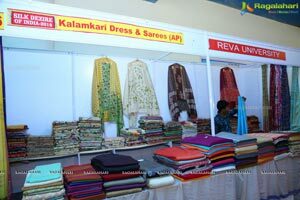 The Organizer of silk dezire of india, suresh kumar said that the main social objective of the handloom exhibition was to promote weavers and encourage and provide a market to the handloom industry. 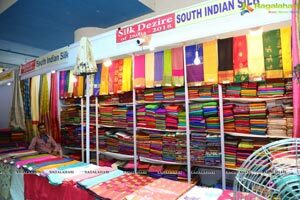 The Silk Dezire of India founded by a group of artisans, designers, social activists, academics and environmentalists, attempts to promote exquisite traditional skill, cotton and creations of the weavers and encouraging them to be contemporary and economically relevant. 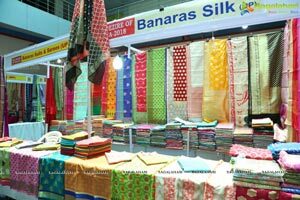 The Expo will be on till 3rd July 2018, Time 11:00am to 9:00pm.